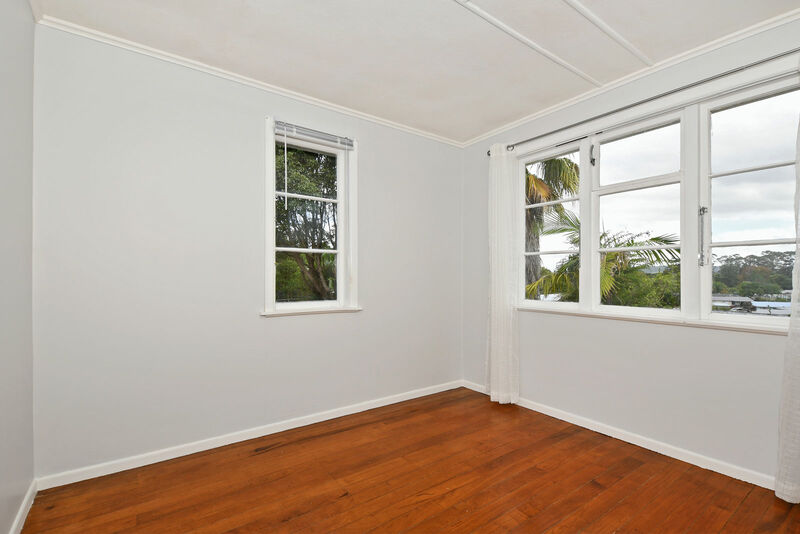 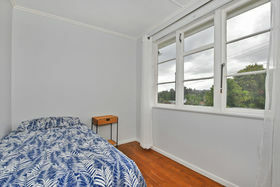 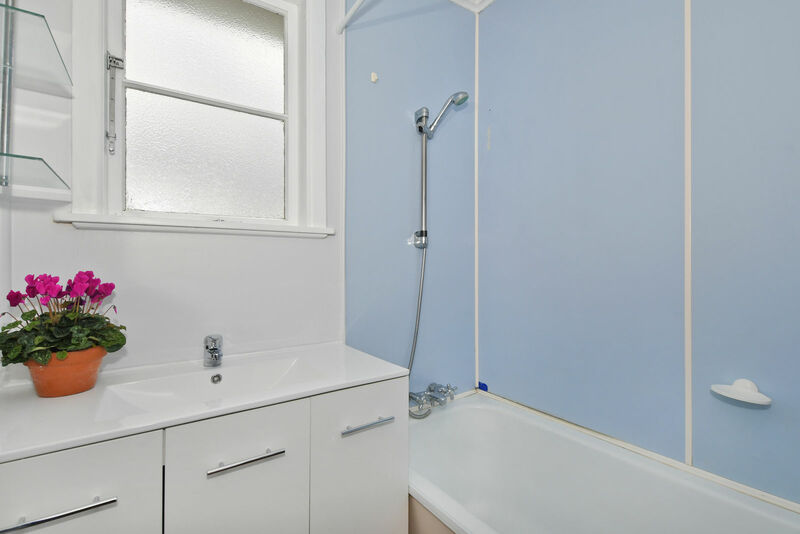 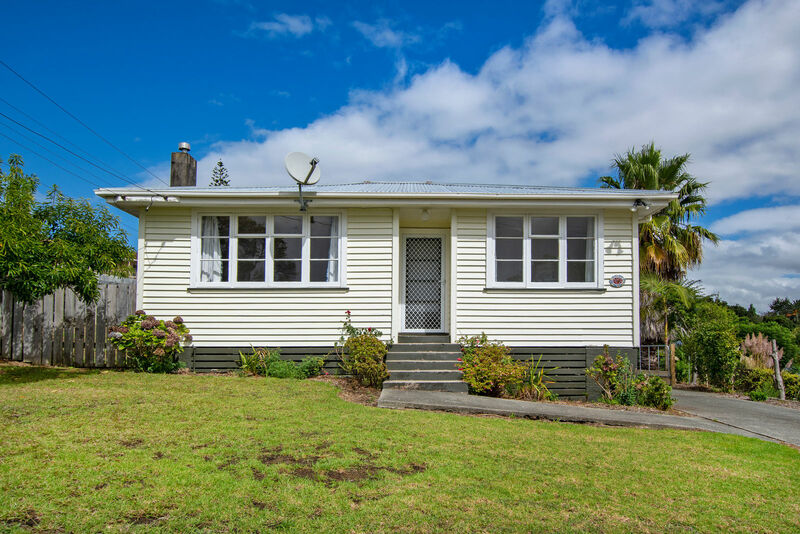 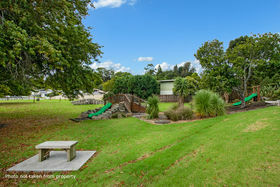 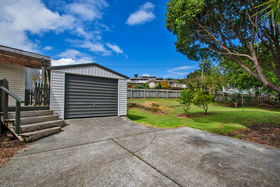 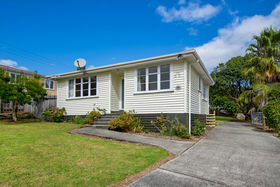 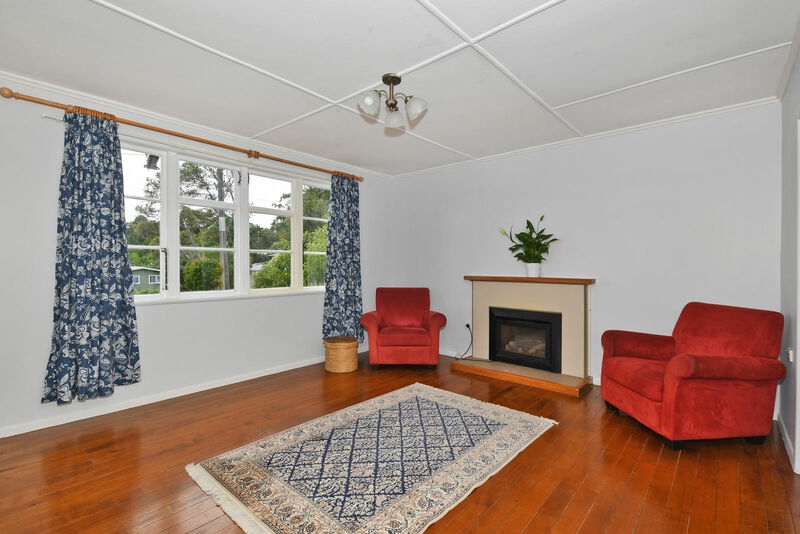 Set Date of Sale closes 8th May 2019 at 4.00pm (unless sold prior) Robustly constructed, recently redecorated, conveniently positioned and attractively priced, our subject property ticks all the boxes that smart investors and first home buyers look for. 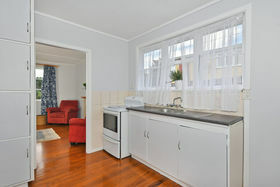 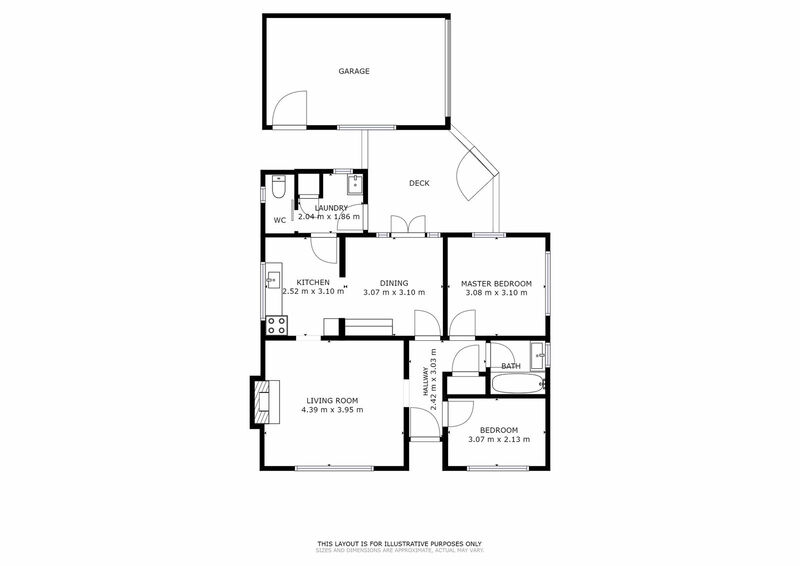 Accommodation is provided by two bedrooms, kitchen, bathroom and lounge. 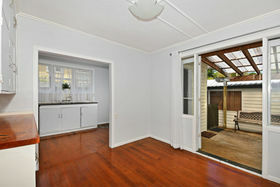 Stunning timber floors add personality and charm, while the spacious dining area enjoys excellent indoor/outdoor flow. The generous 826sqm section with the backyard fully fenced, ensures there's ample room for the adults to unwind and the kids to run about, while a deck and single garaging complete the appeal. 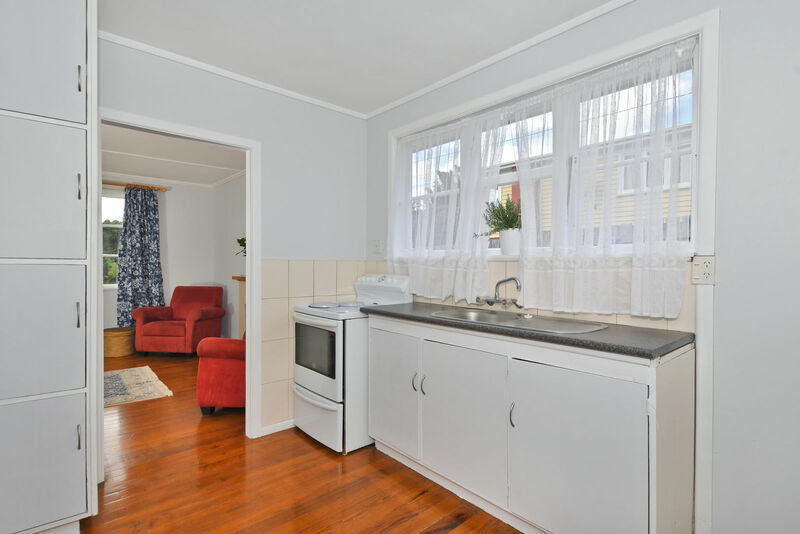 Close to everything from shops and cafes to schools and parks, the location is superb, providing all the assurances one could wish for as to the strength of your investment. 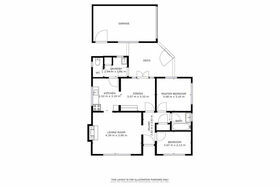 This delightful home - which represents the perfect balance of comfort and convenience - is sure to attract a lot of attention, and interested parties are urged to act quickly. Contact us today for further details.